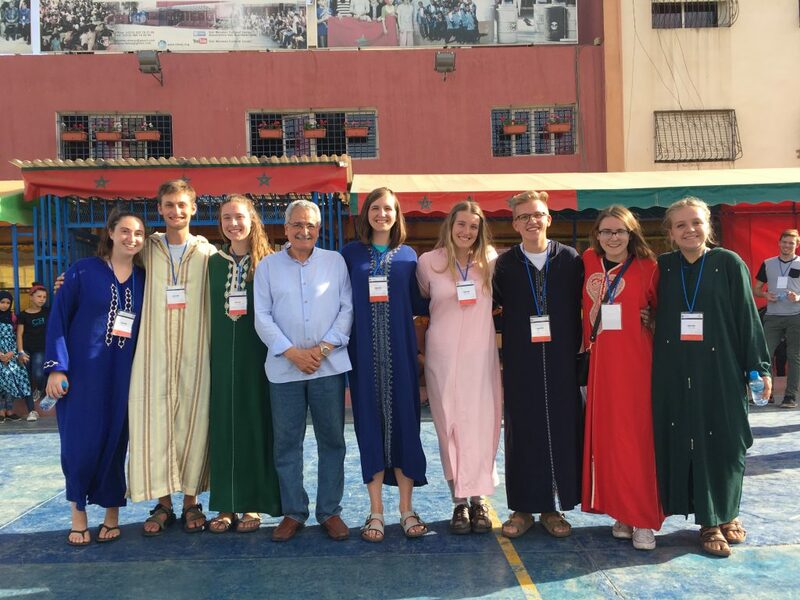 Dana, a current NSLI-Y student in Morocco, was recently nominated as the Bureau of Educational and Cultural Affairs’ American Abroad Student of the Month for October 2017. Congratulations, Dana! Click here to read the full article on Dana on the U.S. Department of State website. To read about previous American Abroad Students of the Month, click here.